There are no further workshops planned. Please visit the Events page for any listings about occasional demonstrations at art festivals. 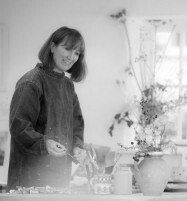 Due to a high level of other commitments Ann is unable to do workshops and demonstrations for art groups but thanks all of you that have made enquiries over the years. OK, so it isn’t quite the same as attending a real live workshop. However, the benefit of working your way through my Watercolour Workshop book is that you can do it at your own pace and convenience, repeat exercises, experiment at your own level of ability, try the demonstration ideas using your own subject matter and colour choice. The bottom line is that we have to make our own decisions about our work. No one else can really tell you how to do it. My role as a teacher is to give you lots of ideas and advice and hopefully save you a bit of time, paint and paper. I’d like to think it will inspire you and help you to get your creative thoughts to flow. My last book ‘Experimental Landscapes’ was very popular and I have had some amazing feedback from many of you- for which I’m extremely grateful. Listening to you at art festivals and workshops however I have realised that that not everyone has the time to do lots of experimenting. 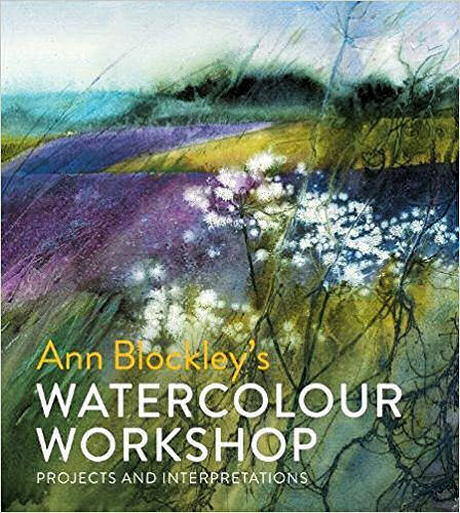 So although I still thoroughly endorse the idea that an experimental approach to painting is vital to all artists at times in their development, my attitude in this book has been to share more of the technical tips that I have discovered through my own years of experimenting with watercolour. I really do hope that you’ll love it. 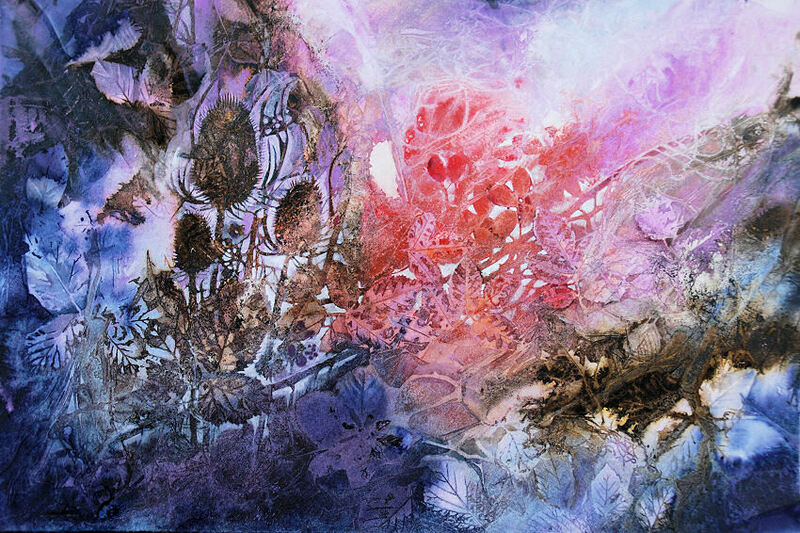 Washes of watercolour and ink were applied to watercolour paper and monoprints made into the paint using wild rose leaves. 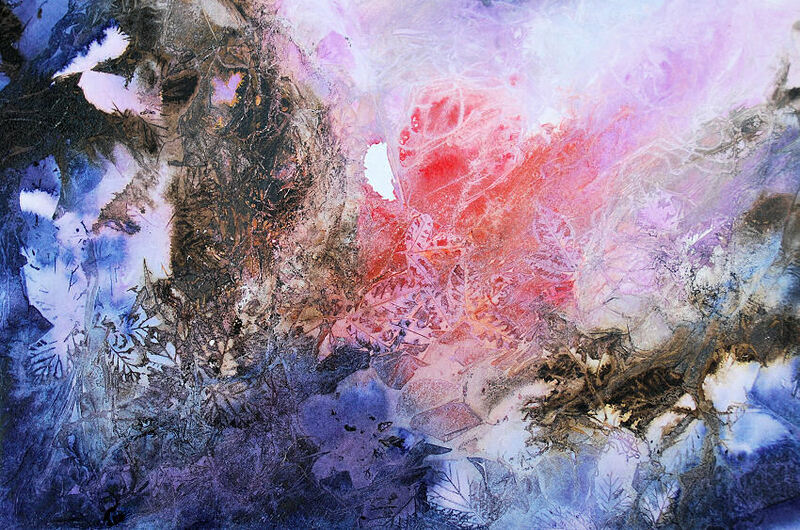 When dry, the image was worked into, adding and subtracting detail to transform the abstract shapes and textures into subjects. 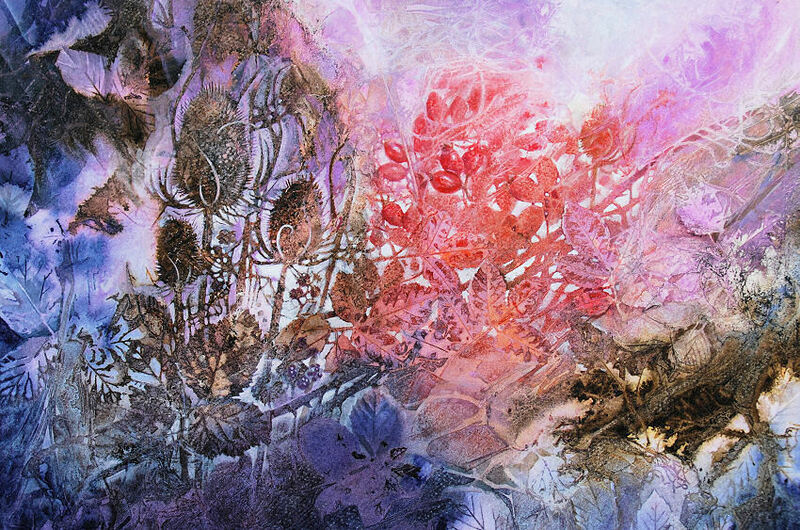 These are just some of the techniques described in full, close-up detail in the new book ‘Ann Blockley’s Watercolour Workshop’ with demonstrations of how one might develop a wide variety of paintings.